Did you know that each of the new learning tutorials has a special 'Challenge' section? Take on the challenges set out in the link below to help learn how to adapt, change and add your own creativity to the tutorial. 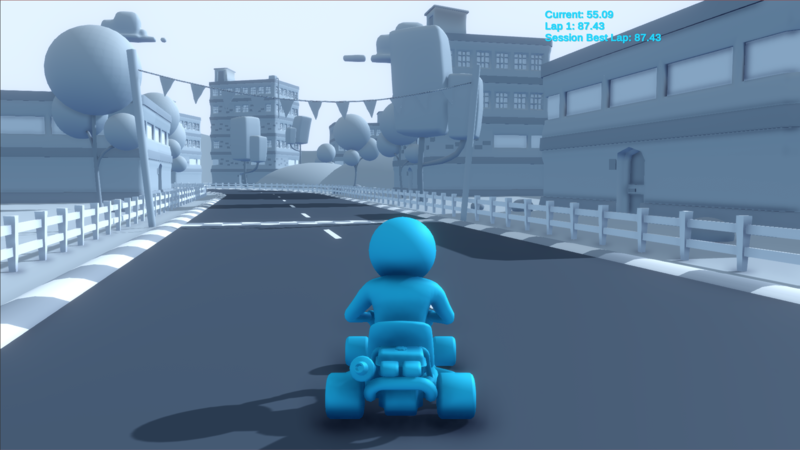 With the Karting Challenges you will learn how to customise your driver, add special trail effects and others. Armin HasanbegovicHi, I'm trying to follow the tutorial, but I can't seem to find the actual kart assets in the project materials. Is that in a different asset package? Hey Armin, this Karting tutorial is part of the new learning experience that we have rolled out to 5% of new users. We are hoping to expand to more users in the near future. If you are part of the new user experience and have access to this particular tutorial within Unity you should have all available assets there. Hi, I'm trying to follow the tutorial, but I can't seem to find the actual kart assets in the project materials. Is that in a different asset package?